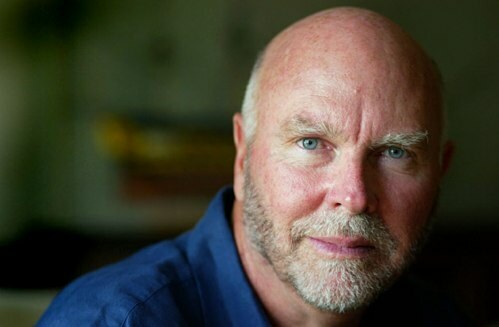 In the pantheon of Weird Things heroes, Craig Venter stands among the most revered. His controversially sequenced the human genome faster than the most aggressive estimations. His swagger and braggadocio wrankle rivals who seem him as a publicity hound putting himself before the science. In the parlance of our modern era, he balls so hard motherf—ers want to fine him. Venter’s newest quest is completely redefine the world’s energy supply by creating fuel from algae. Although this is not a new idea, Venter’s approach is unique in that he wants forgo searching for a magic naturally occurrence of algae that can be replicated in favor of sequencing his own from scratch. So how long will this take? He talked to Live Science. We don’t have the final answer to anything. We’re evaluating thousands of strains and large numbers of genetic changes. The long-term solution is to make the entire genetic code from scratch and control all the parameters. To us, this is a long-term plan. It’s a 10-year plan. We’re not promising new fuel for your car in the next 18 months. You are currently browsing the archives for the Craig Venter category.